The vast majority of these deaths – 5.4 million – occur in the first 5 years of life, with newborns accounting for around half of the deaths. For children everywhere, the most risky period of life is the first month. In 2017, 2.5 million newborns died in their first month. 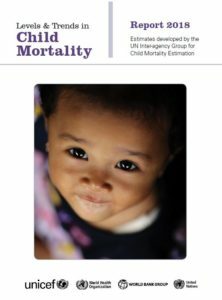 A baby born in sub-Saharan Africa or in Southern Asia was nine times more likely to die in the first month than a baby born in a high-income country. And progress towards saving newborns has been slower than for other children under 5 years of age since 1990. Even within countries, disparities persist. Under 5 mortality rates among children in rural areas are, on average, 50% higher than among children in urban areas. In addition, those born to uneducated mothers are more than twice as likely to die before turning 5 than those born to mothers with a secondary or higher education. 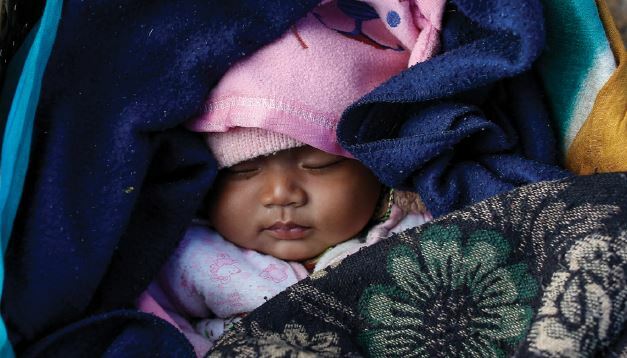 Despite these challenges, fewer children are dying each year worldwide. The number of children dying under 5 has fallen dramatically from 12.6 million in 1990 to 5.4 million in 2017. The number of deaths in older children aged between 5 to 14 years dropped from 1.7 million to under a million in the same period.